The Chrome team has rolled out version 64.0.3282.119 of Google Chrome to put an end to annoying autoplay videos once and for all. Websites will be able to be muted permanently to prevent unwanted audio from blasting through your speakers. In addition to site muting, full HDR support will be available for Windows users running the latest Fall Creators Update. Although few enthusiasts actually own HDR capable monitors, those using 4K TVs as a monitor may be able to benefit from this addition. In light of the recent Spectre and Meltdown vulnerabilities, Chrome 64 also provides additional security measures. SharedArrayBuffer is being disabled to help prevent either exploit from being possible. In total, there are 53 security patches that are being implemented, of which 23 were contributed by third-party researchers. 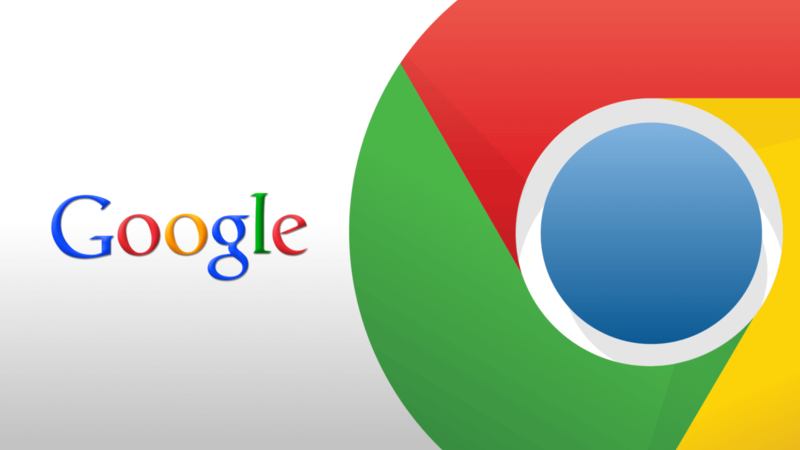 Nearly $25,000 worth of bug bounty payouts have helped secure the latest version of Chrome. Out of the notable bug fixes, URL spoofing in the address bar has been better prevented. A buffer overflow in WebGL that allowed remote code execution has been patched. Developer tools are now properly isolated from extensions to prevent abuse. Other changes mainly consist of crash prevention methods and fixing stability issues with specific applications. A full list of all changes made can be found in the Chromium change log. Get the latest version of Google Chrome from our downloads section.